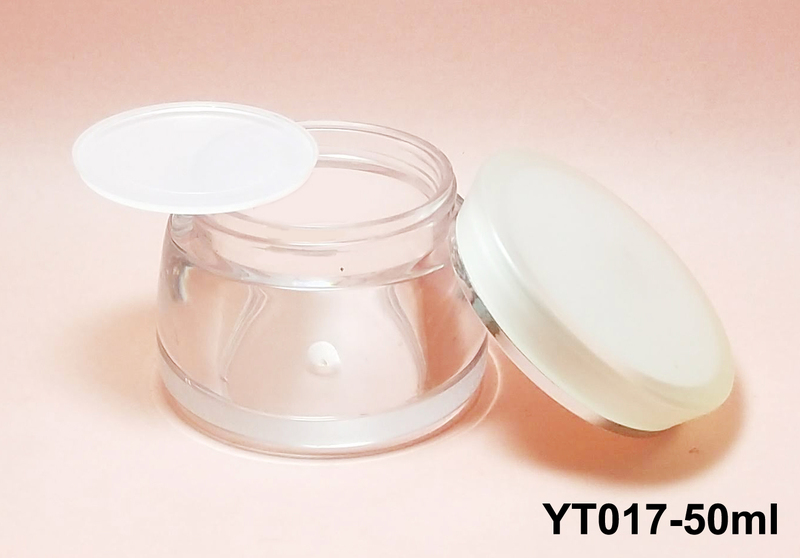 Round Open Well Jar with Sifter Round Open Well Jar with Sifter Round Open Well loose powder Jar with Open-Close Sifter, Patented. 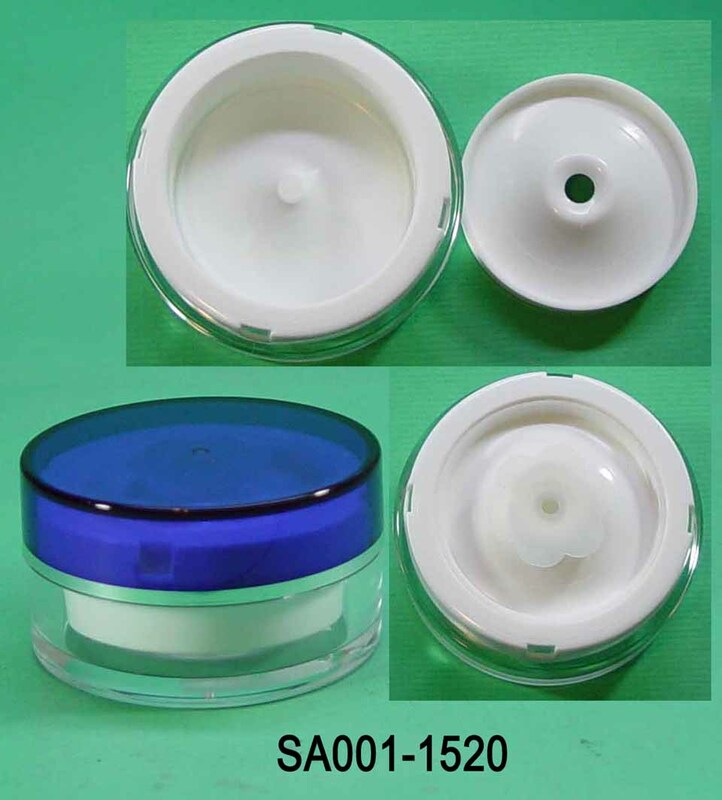 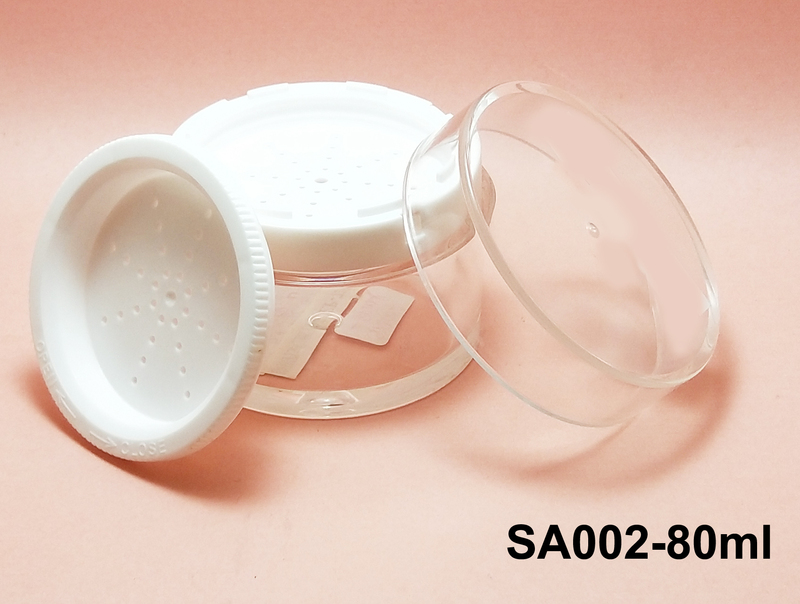 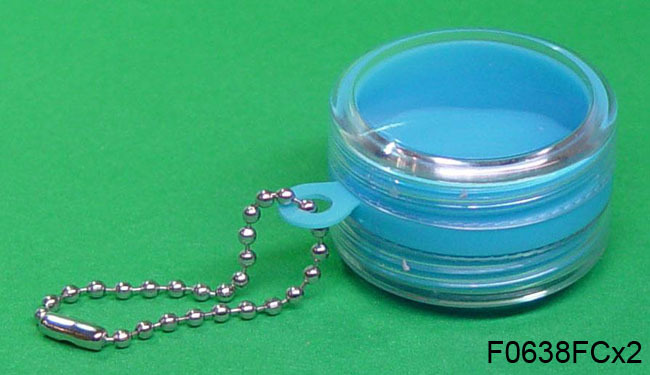 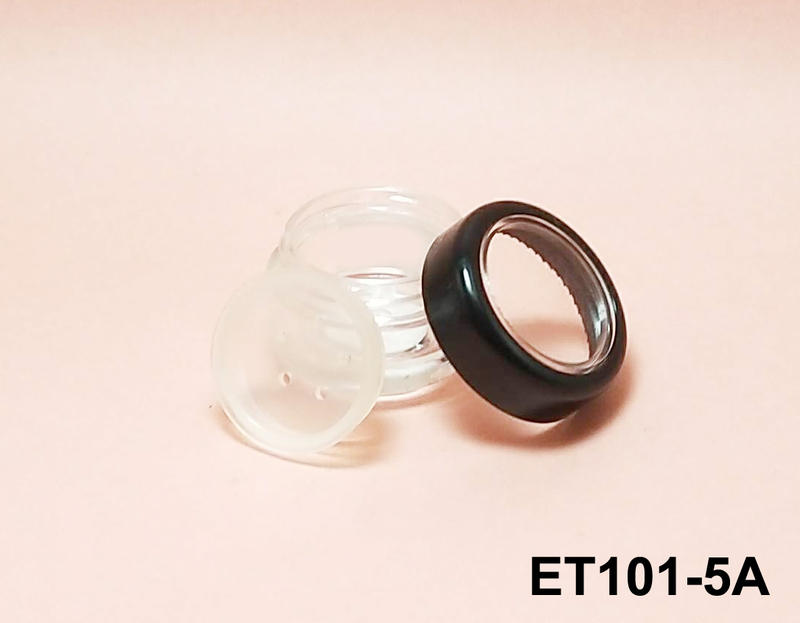 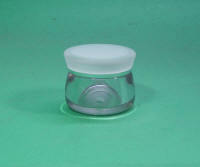 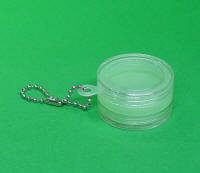 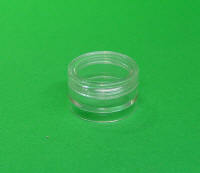 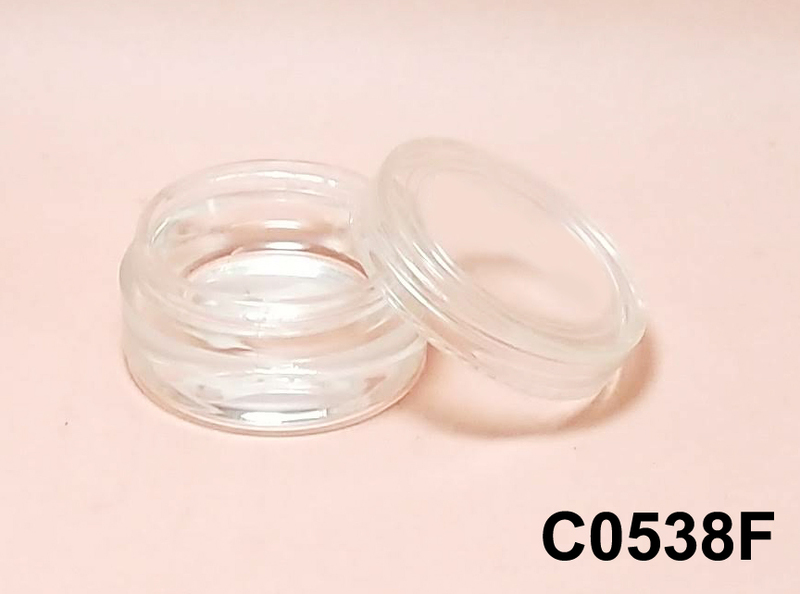 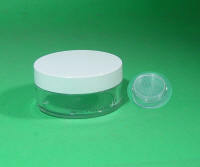 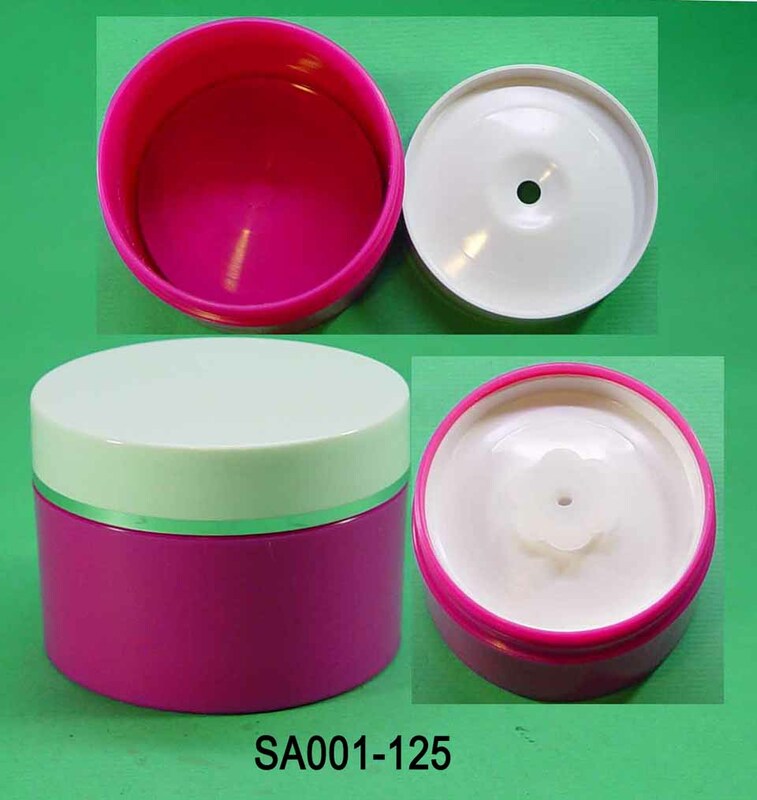 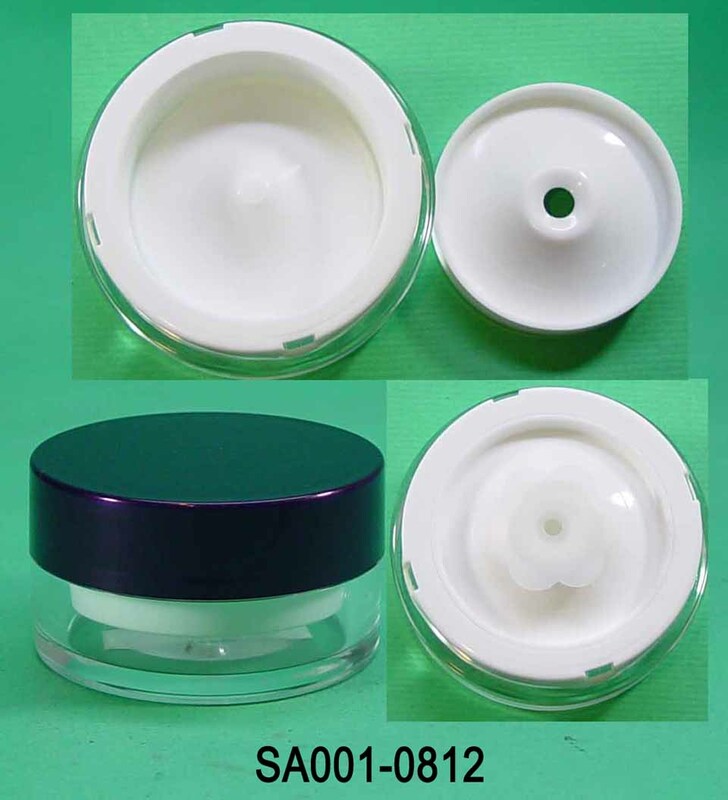 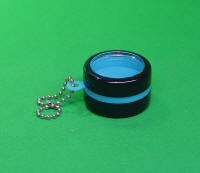 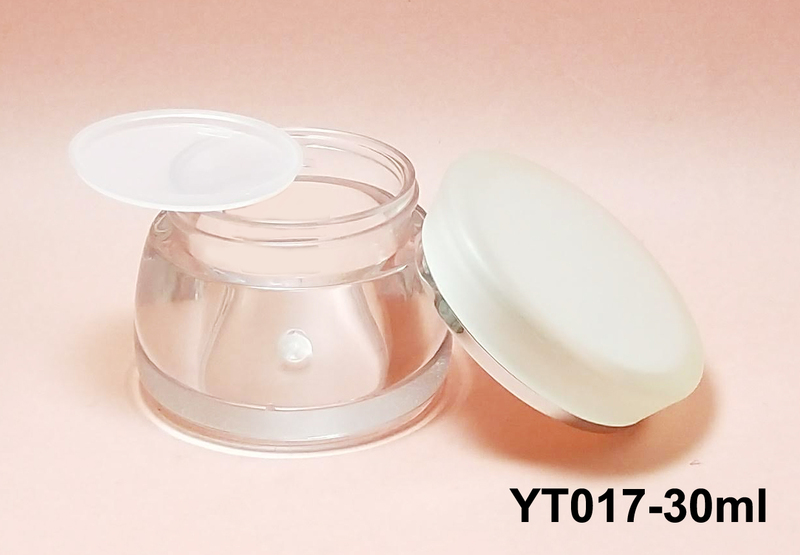 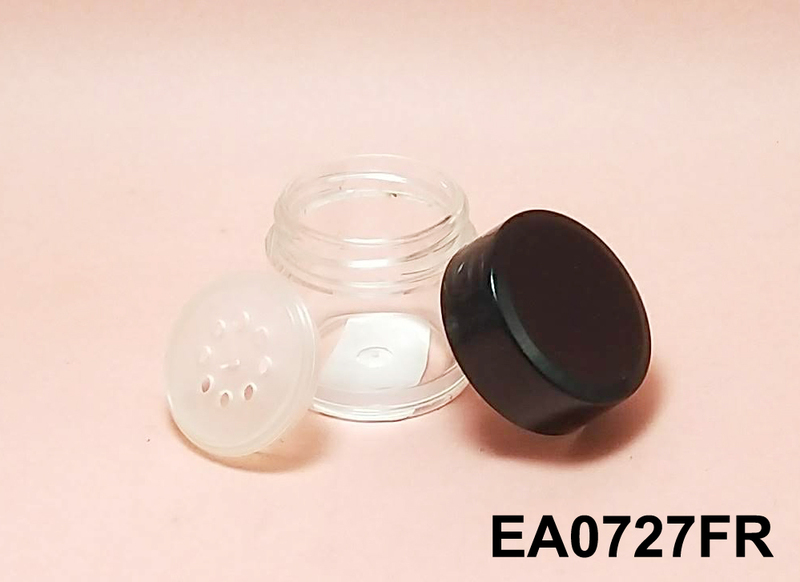 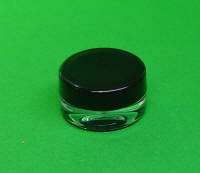 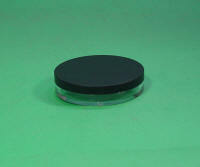 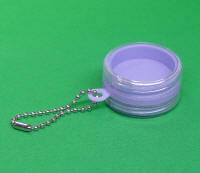 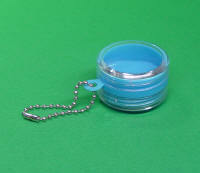 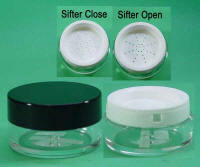 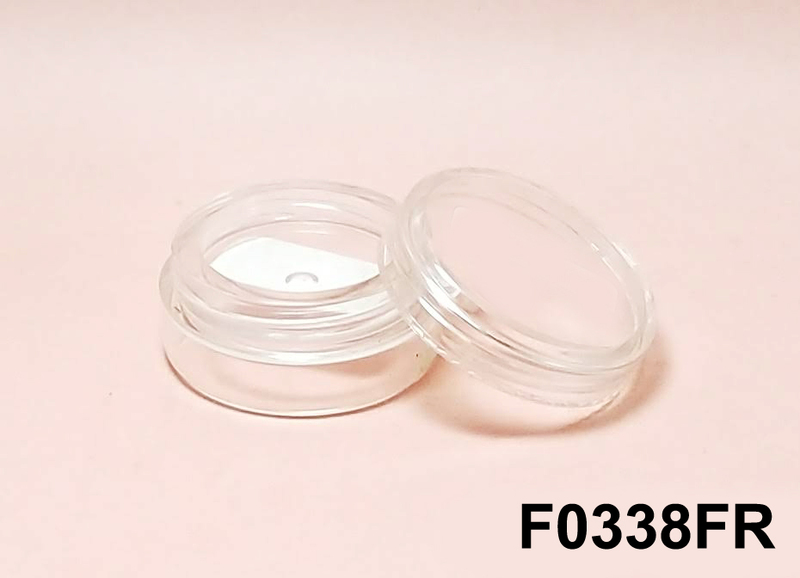 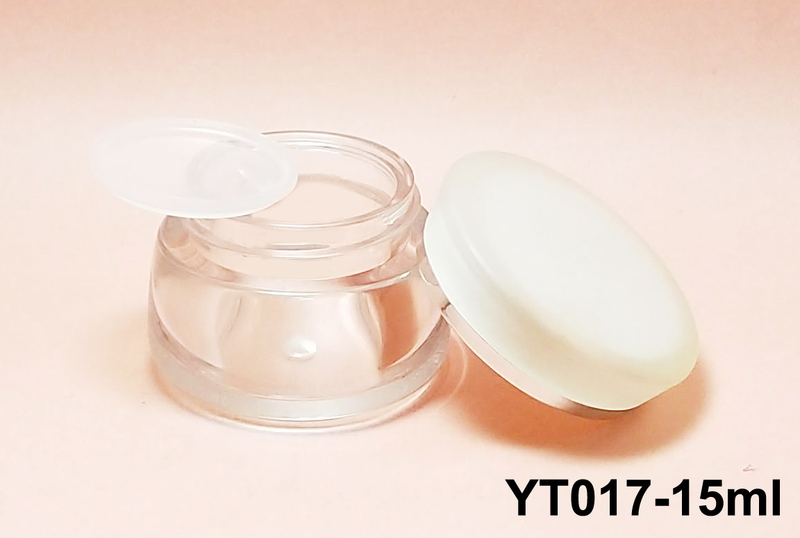 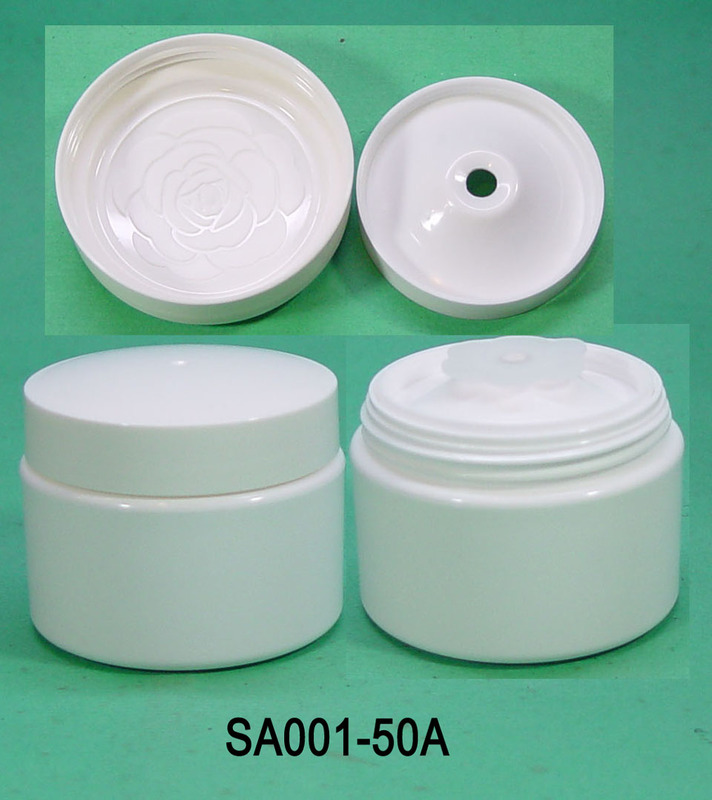 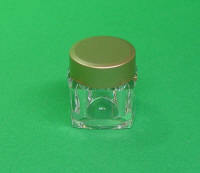 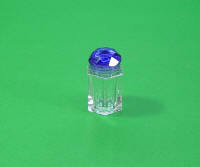 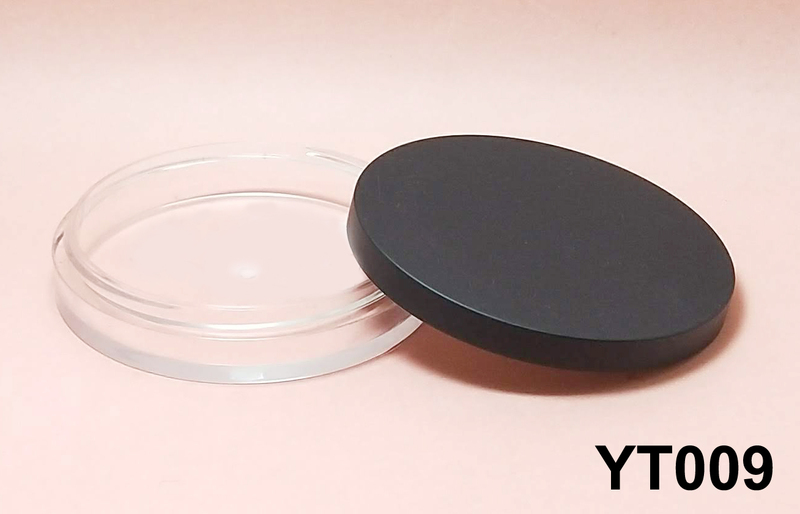 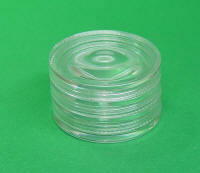 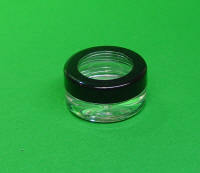 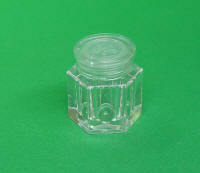 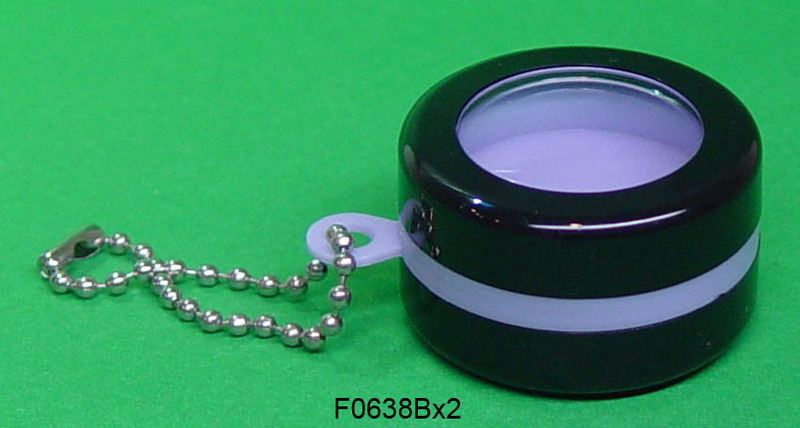 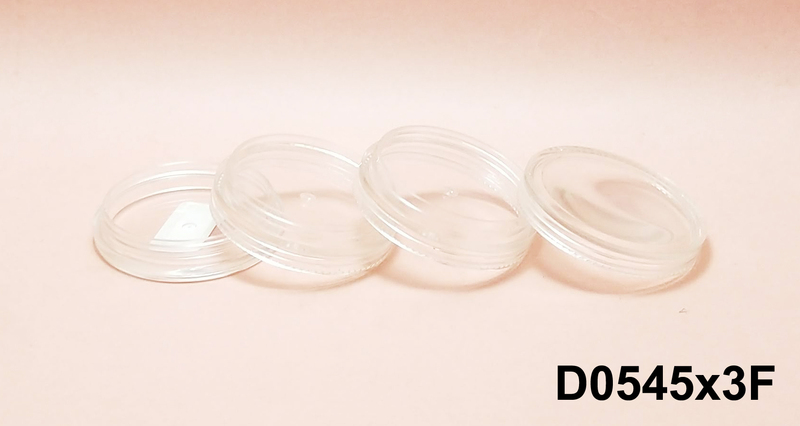 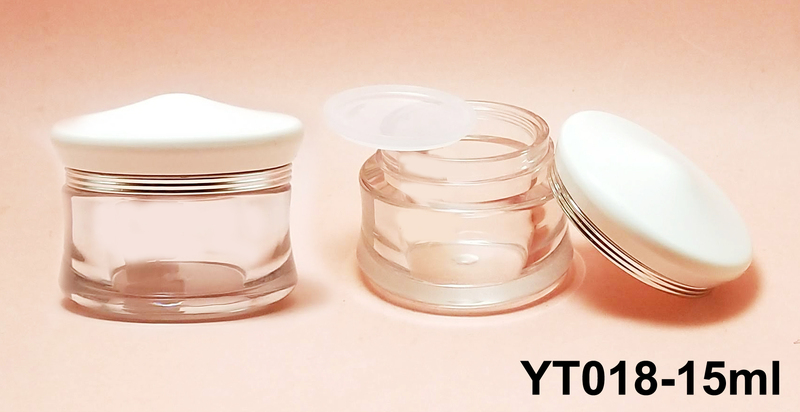 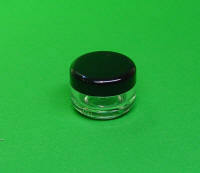 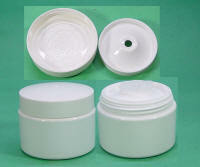 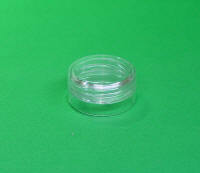 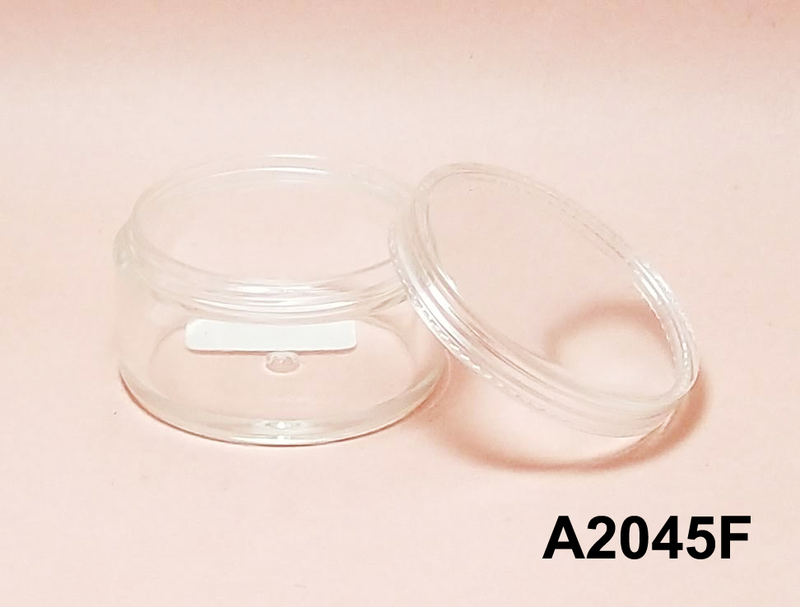 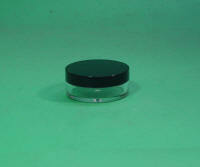 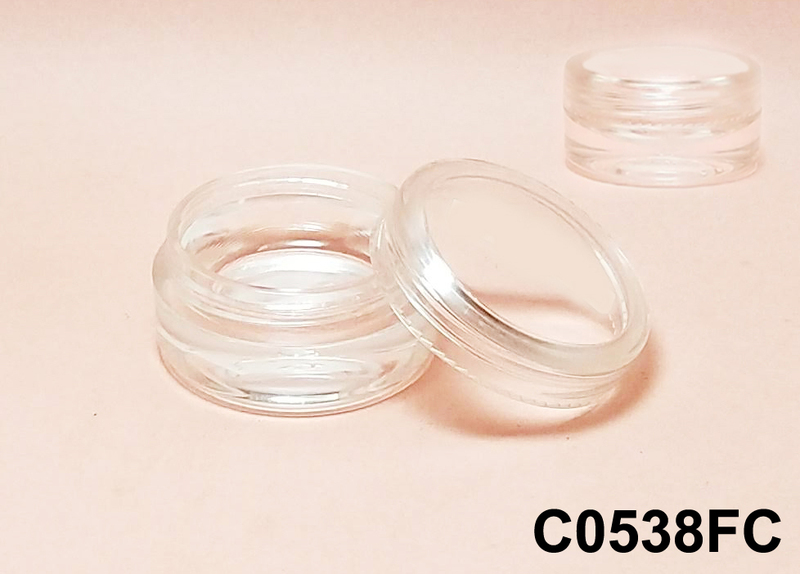 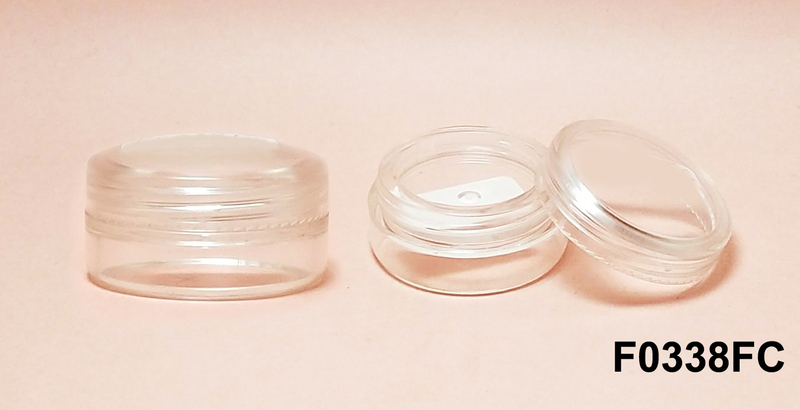 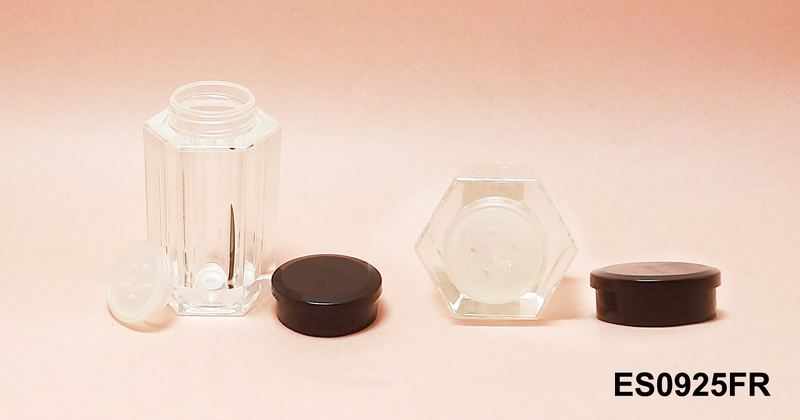 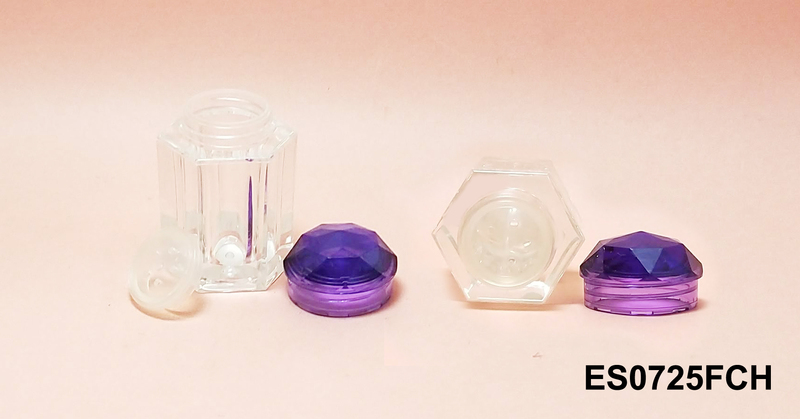 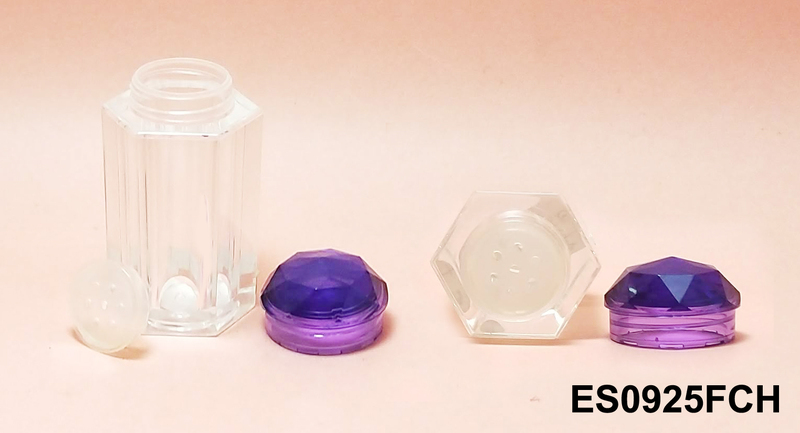 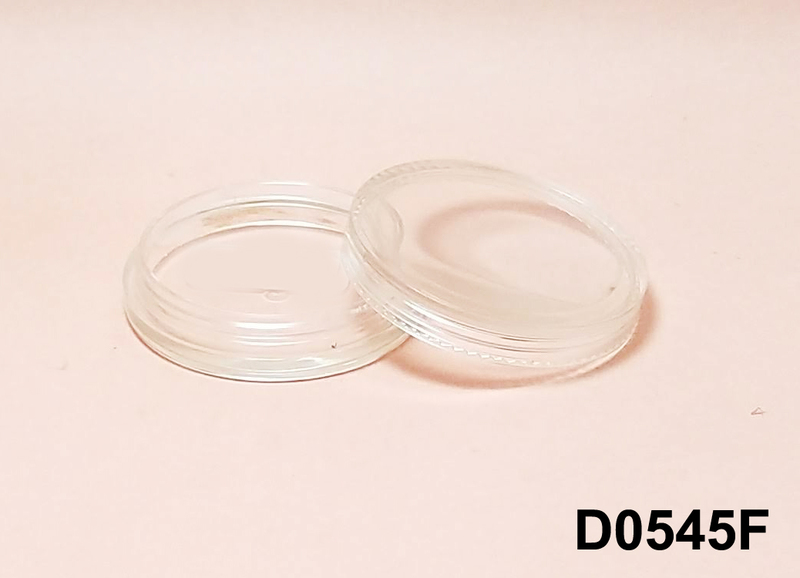 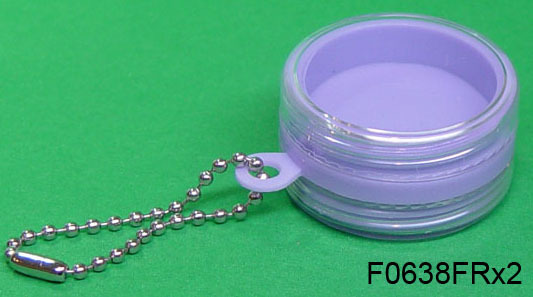 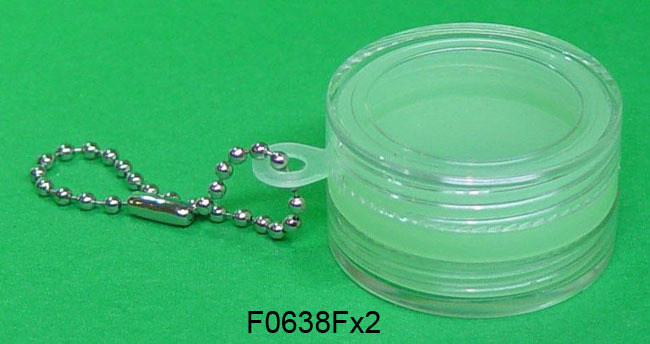 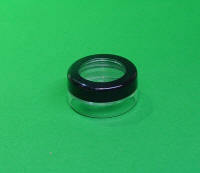 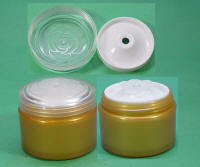 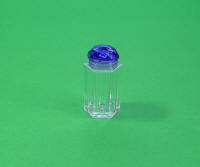 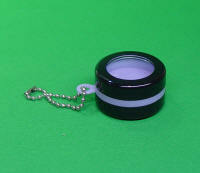 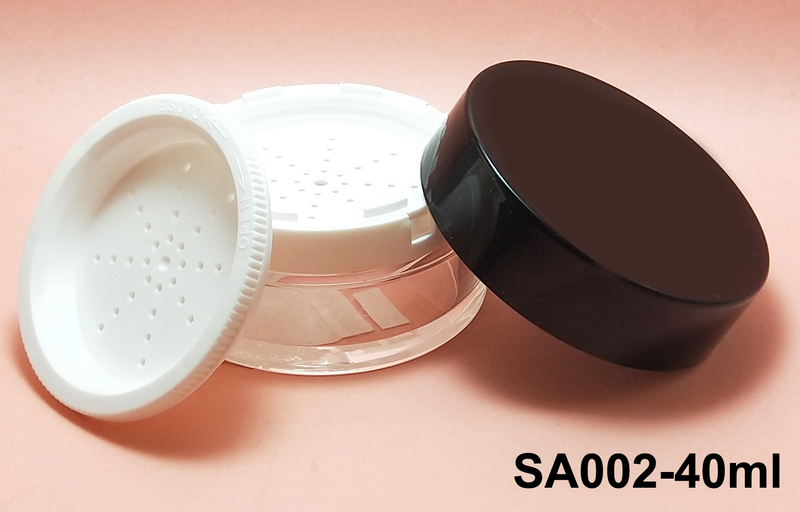 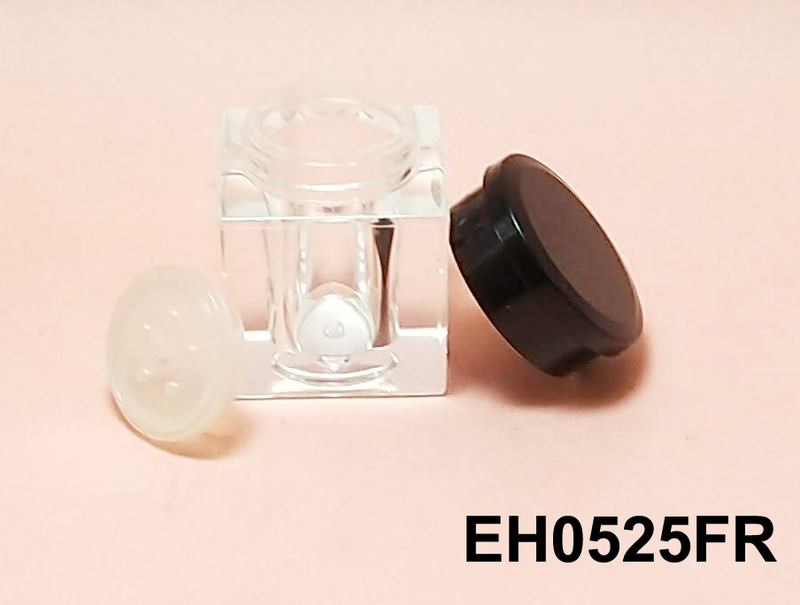 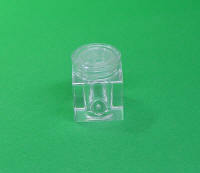 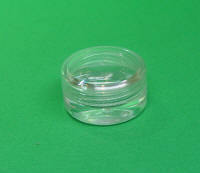 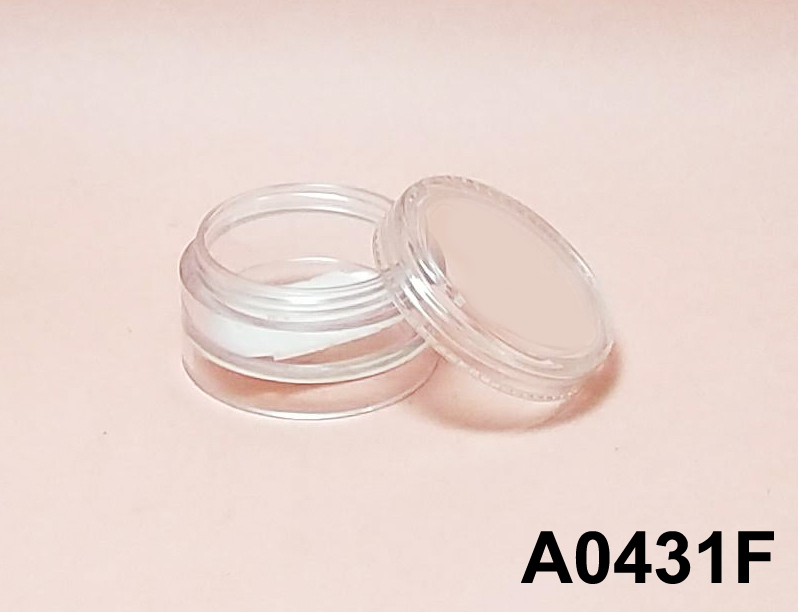 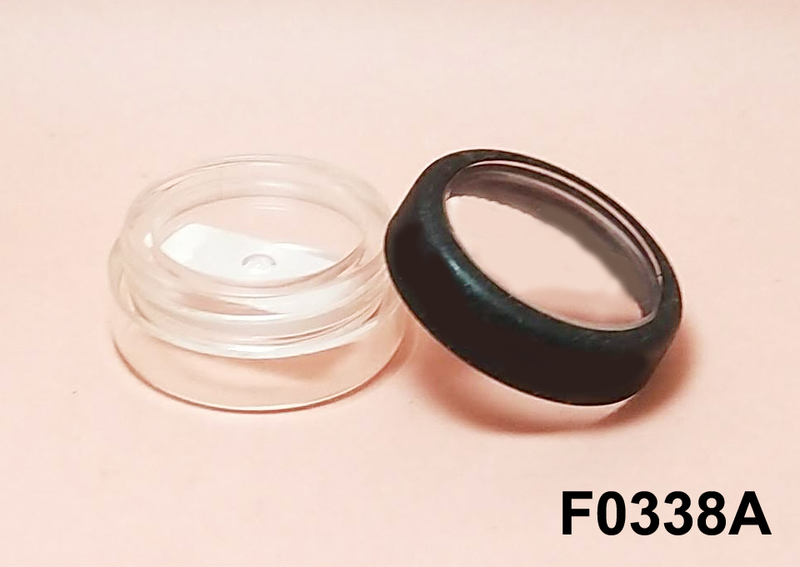 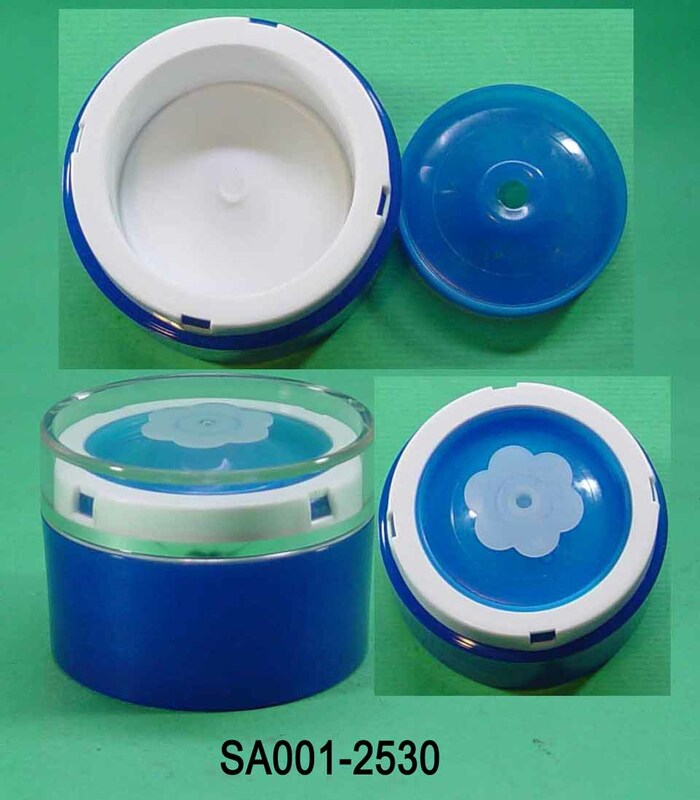 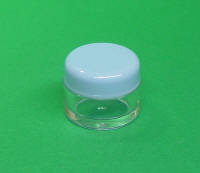 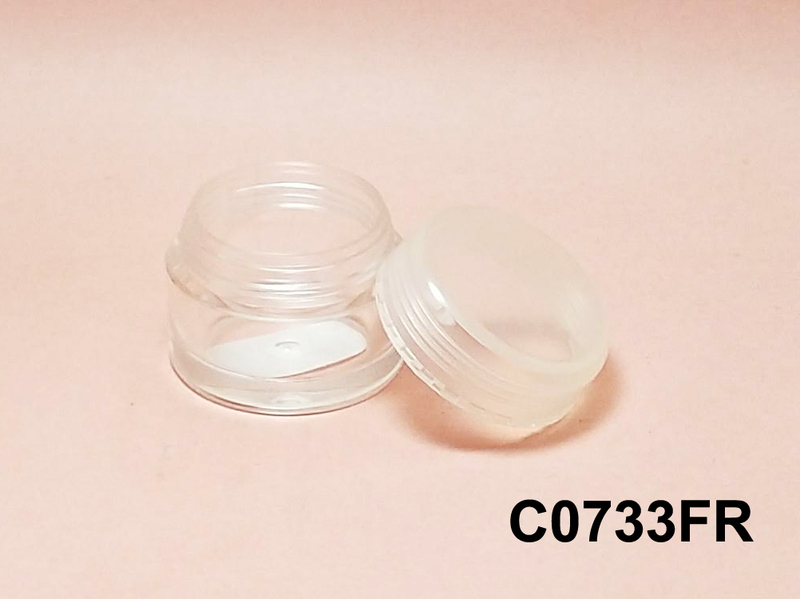 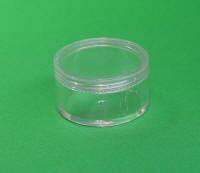 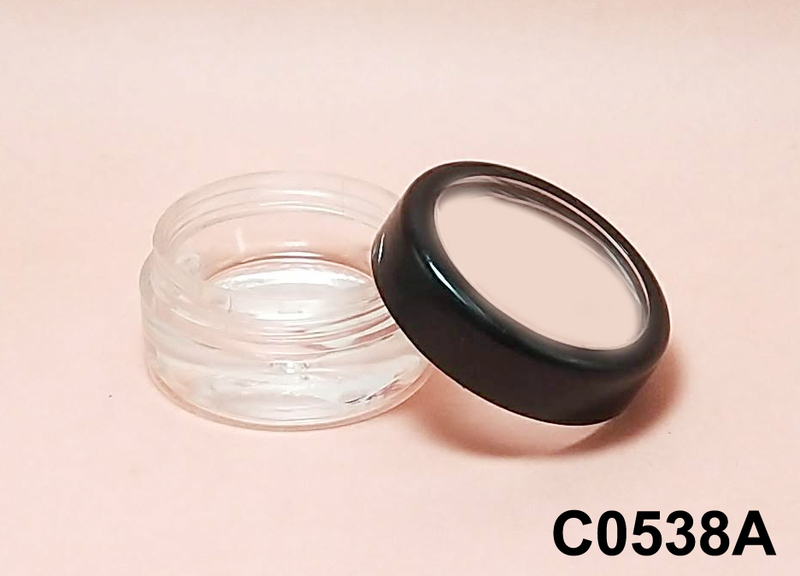 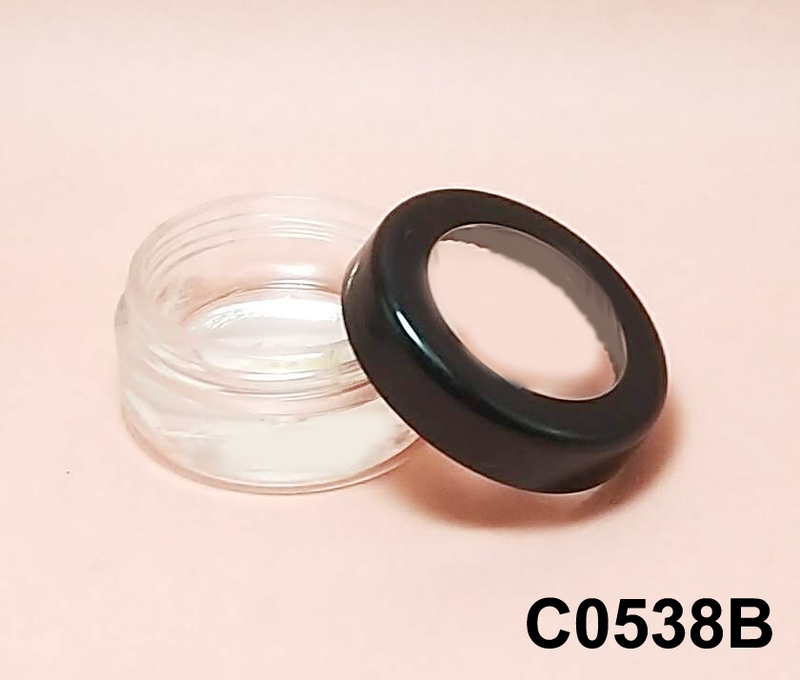 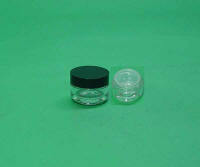 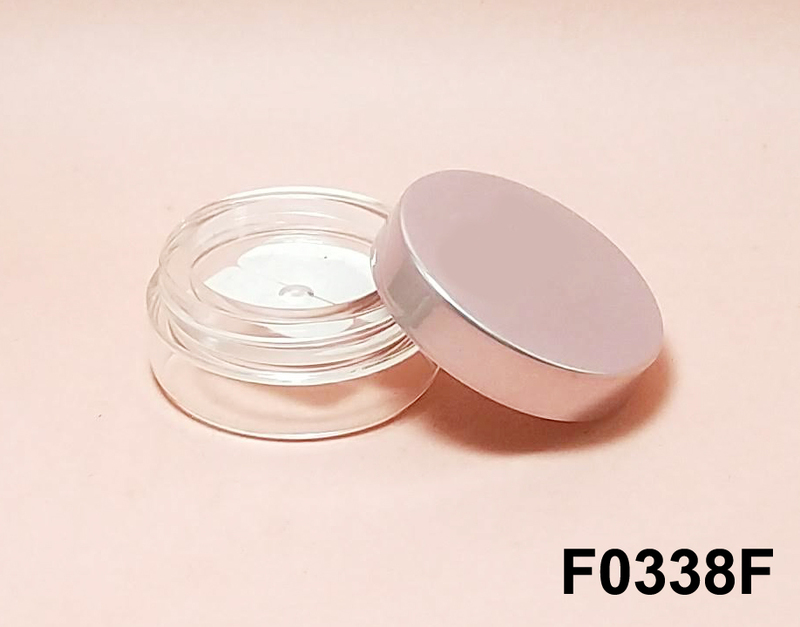 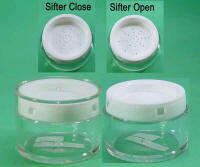 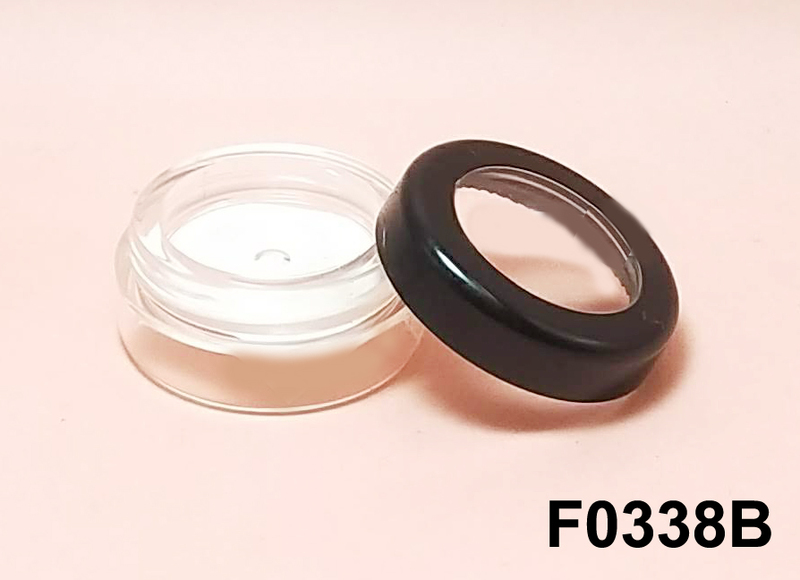 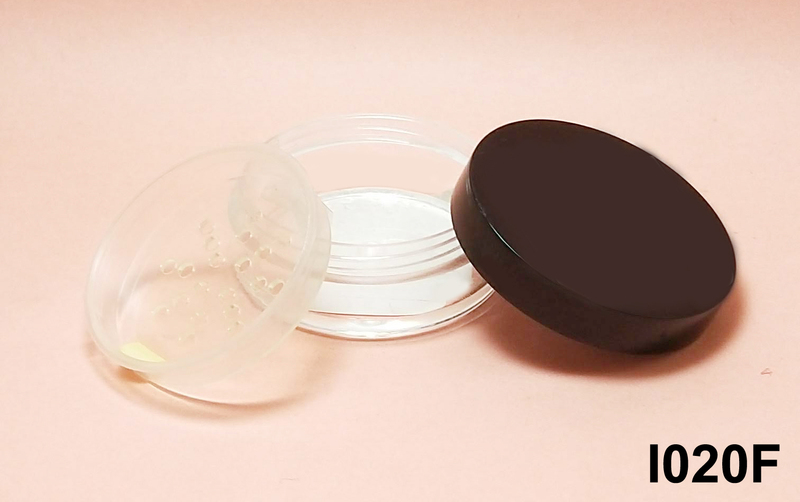 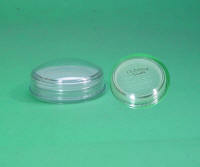 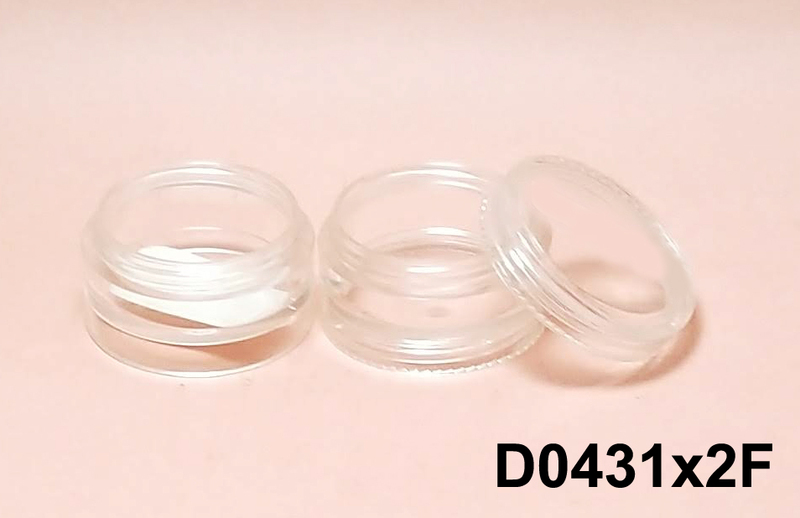 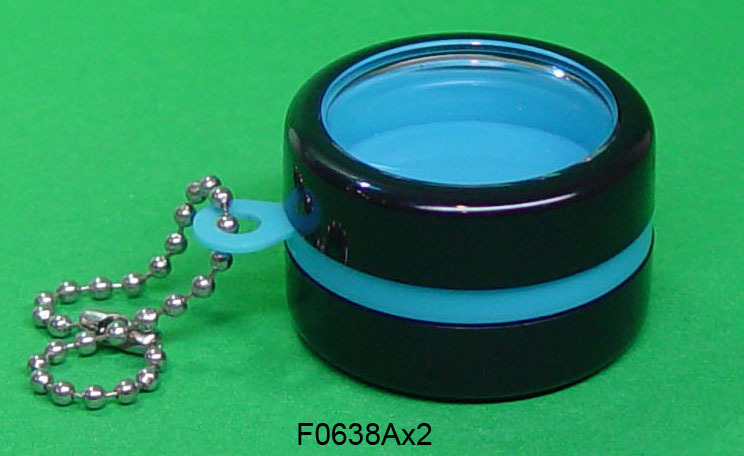 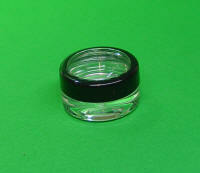 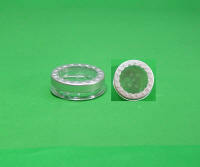 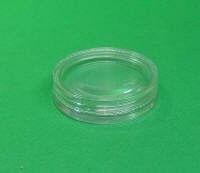 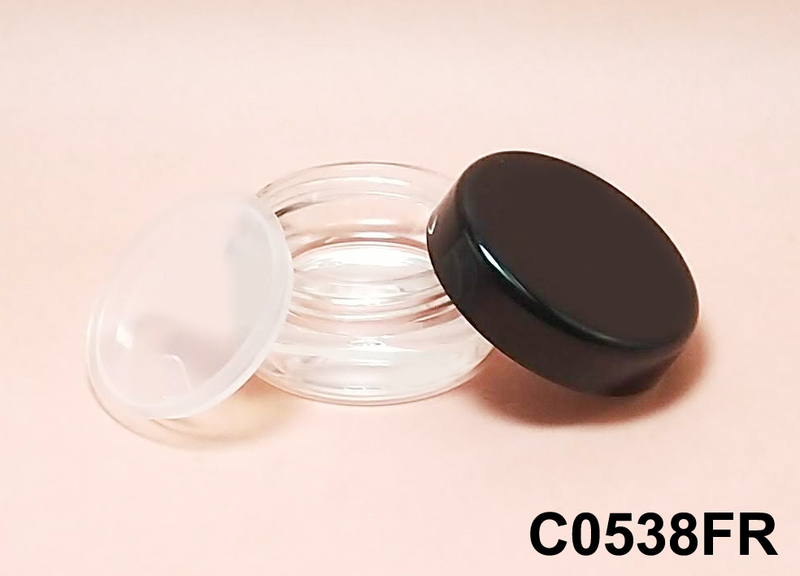 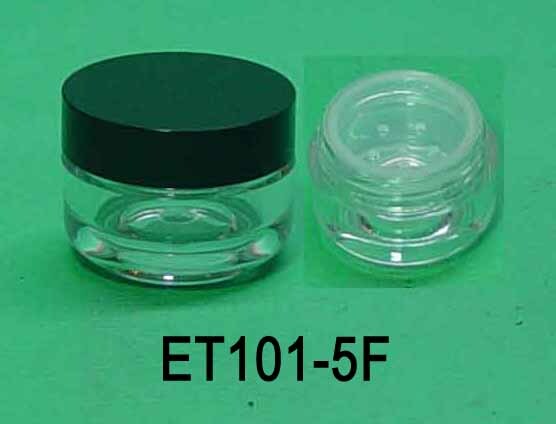 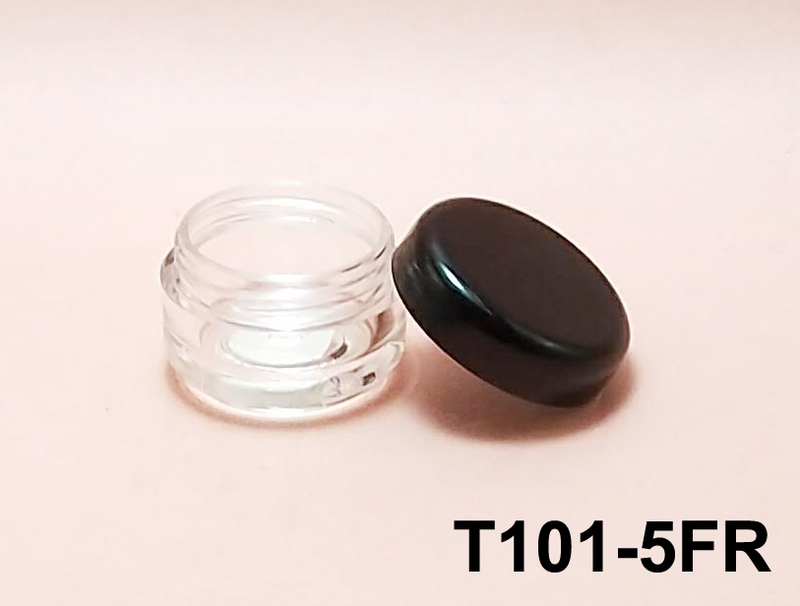 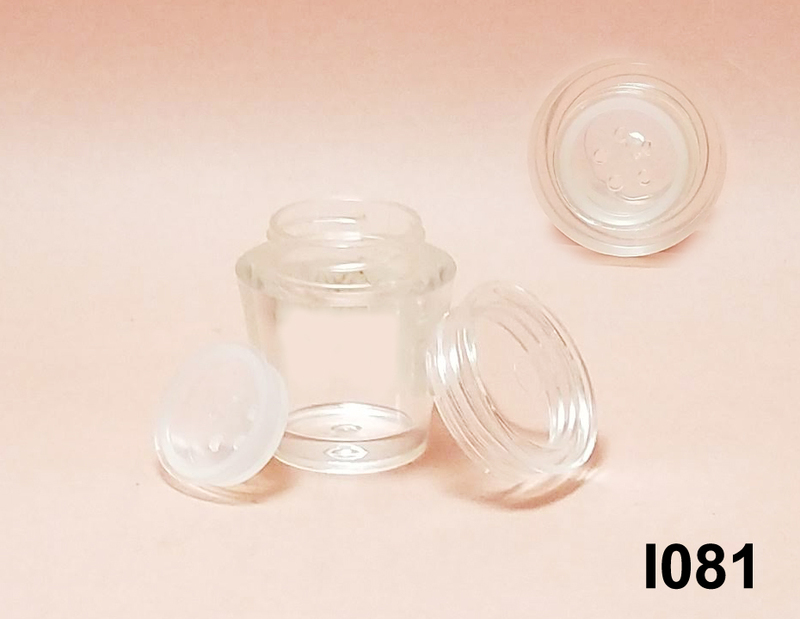 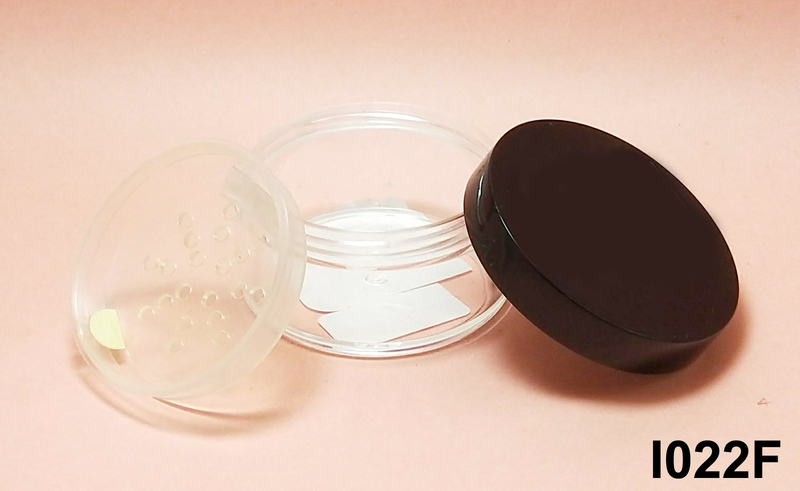 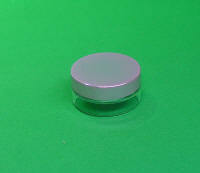 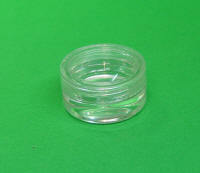 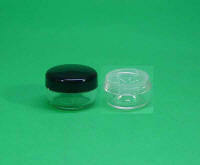 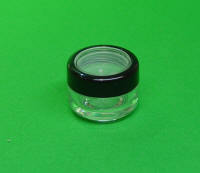 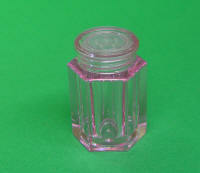 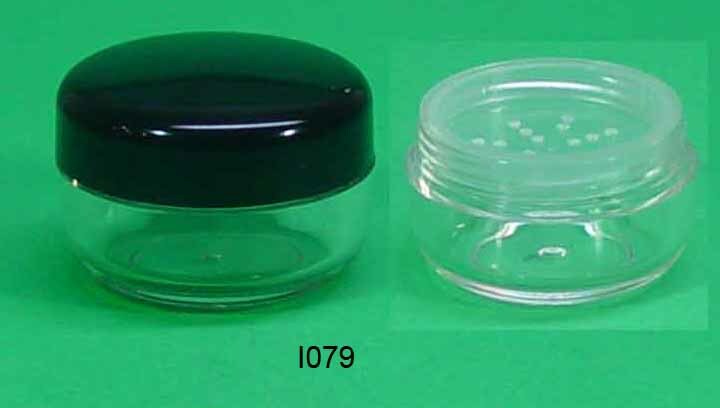 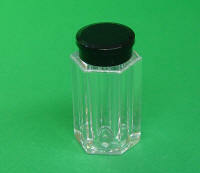 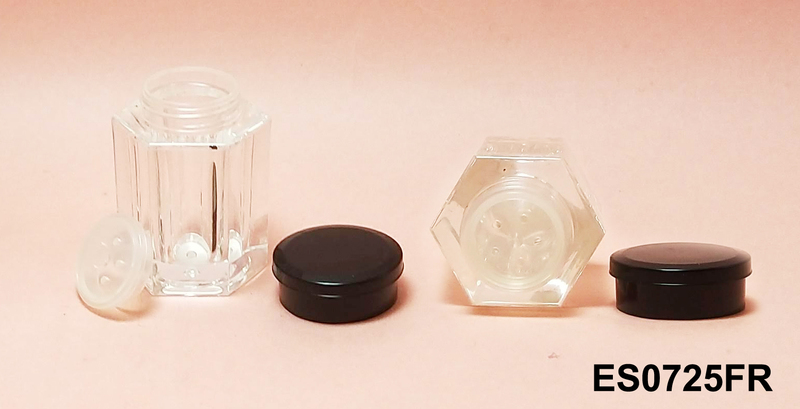 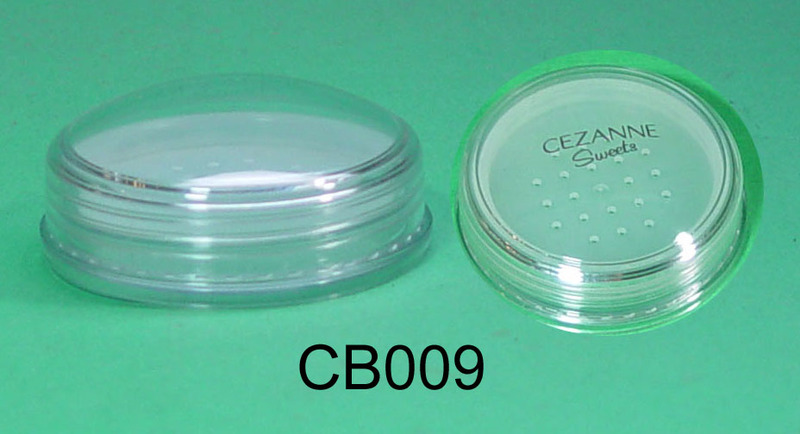 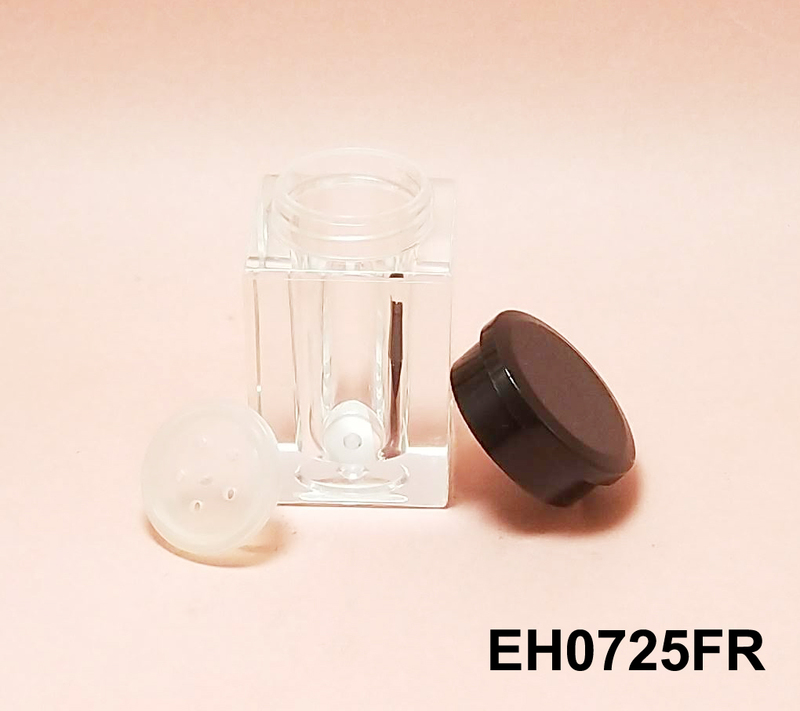 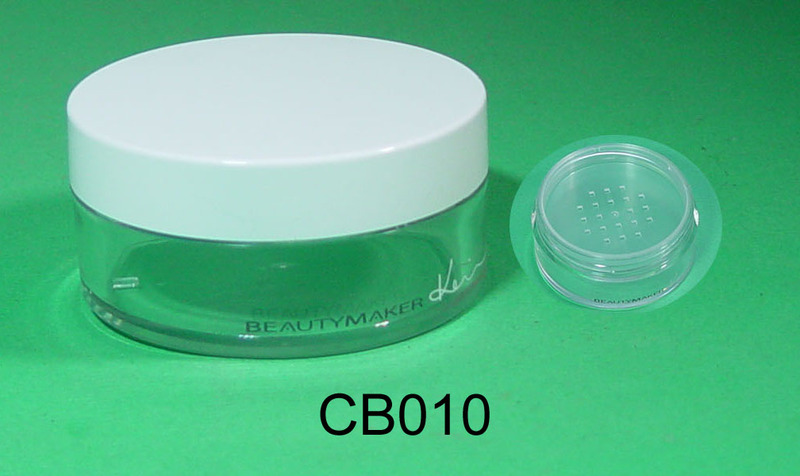 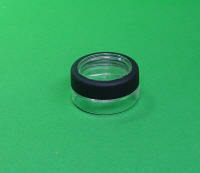 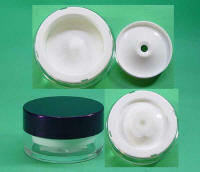 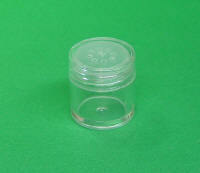 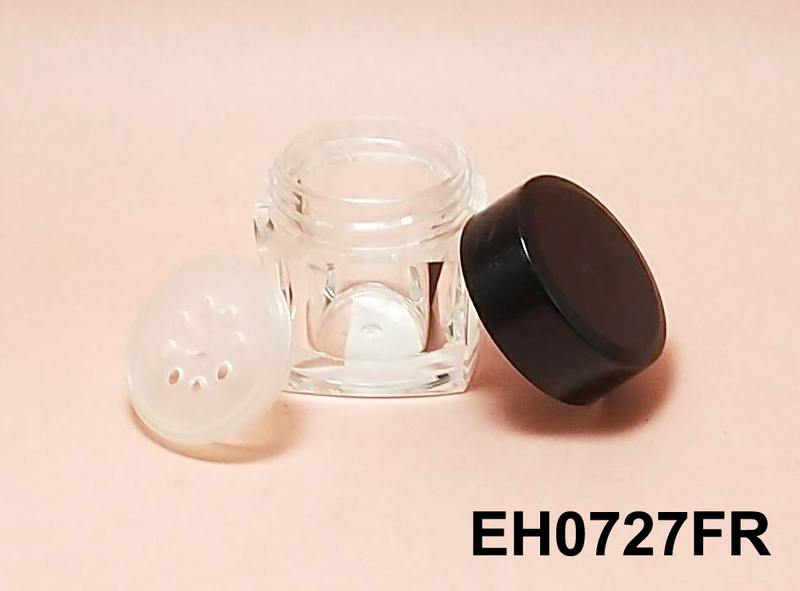 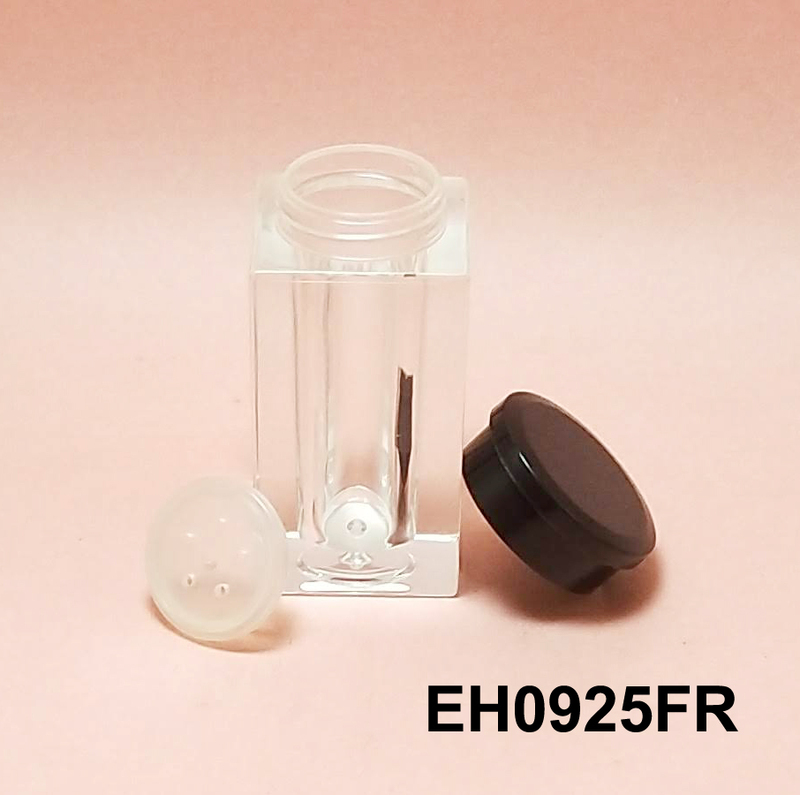 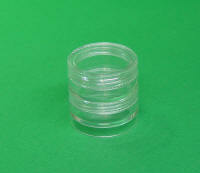 Round Open Well loose powder Jar with Open-Close Sifter, Patented. 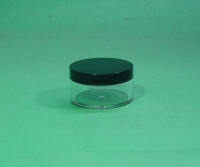 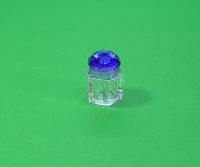 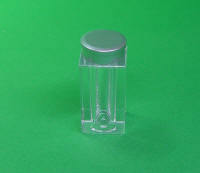 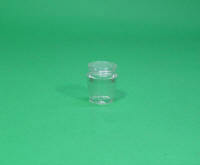 Round Air-Tight Acrylic Open Well 2- layer wall Cream Jar with squeeze dispenser, Patented. 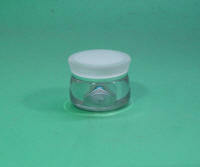 Round Air-Tight Acrylic Open Well 2- layer wall Cream Jar with squeeze dispenser, Patented. 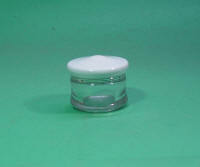 Round Air-Tight Acrylic Open Well 2- layer wall Cream Jar with squeeze dispenser, Patented. 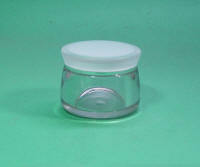 Round Air-Tight Acrylic Open Well 2- layer wall Cream Jar with squeeze dispenser, Patented. 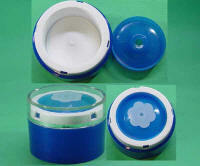 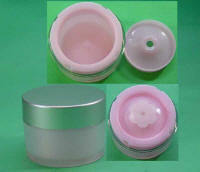 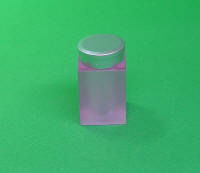 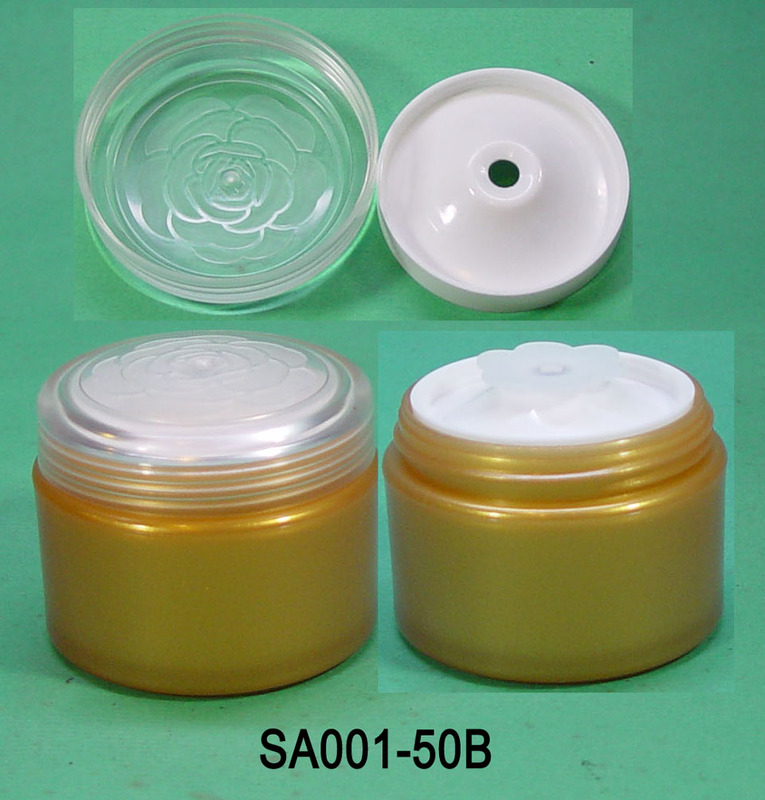 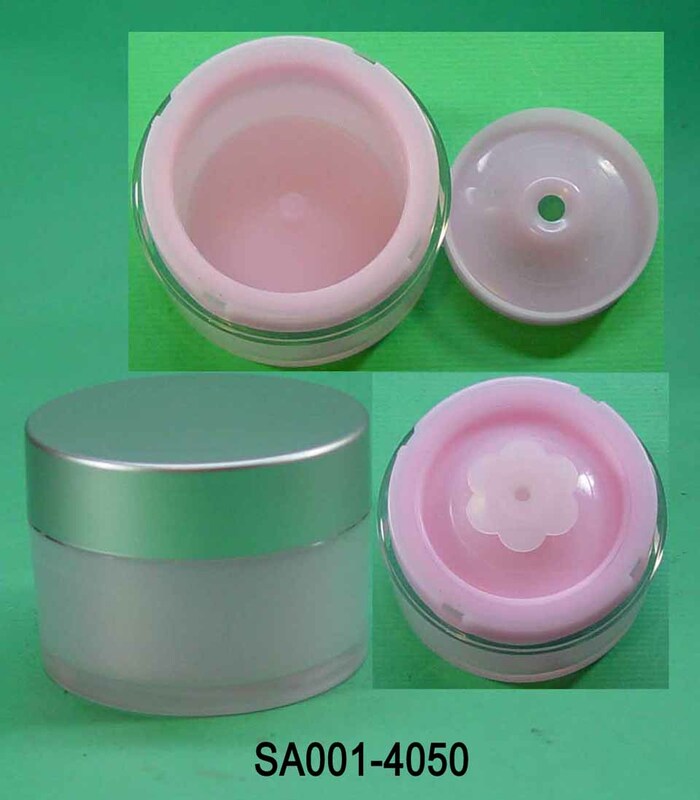 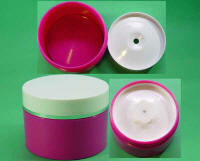 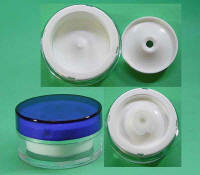 Round Air-Tight PP Open Well Cream Jar with squeeze dispenser.